When the stadium finishes construction in late 2020, it will be Canada&apos;s first-ever permanent esports locale. 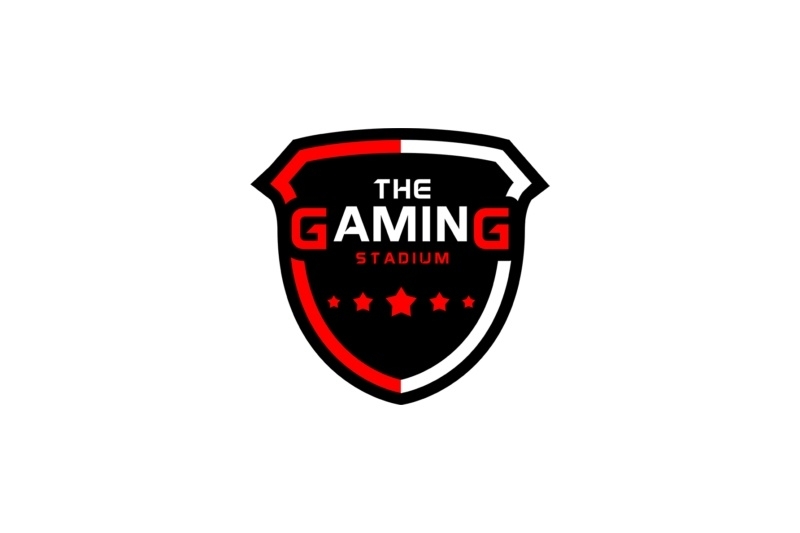 Canada's first-ever permanent esports venue, The Gaming Stadium, has been announced, and is set to open with a tentative launch date of 4th quarter 2020. The project, centered in the Vancouver suburbs, will have space for 40 setups and up to 250 spectators. 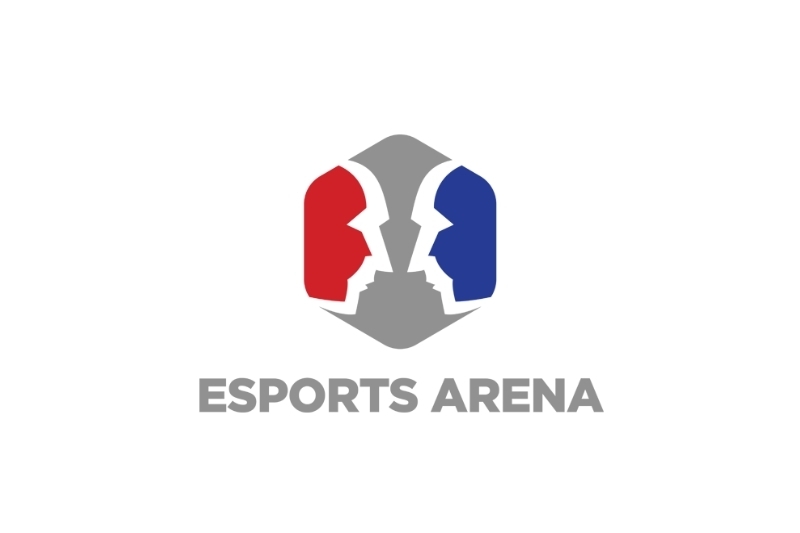 The company behind the project, Myesports Ventures Ltd, want to host a variety of tournaments at the venue, including CS:GO, League of Legends, and Fortnite along with using the space for collegiate and junior esports teams. 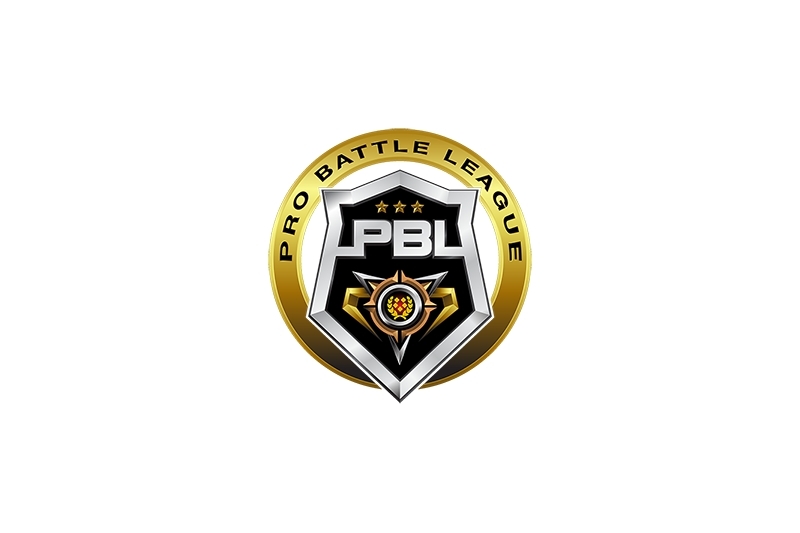 Until the main stadium has finished construction, a temporary venue is planned to open on April 26th, with the stadium planning to host a $7,500 inaugural CS:GO tournament featuring 16 teams. Vancouver although not the largest city in Canada, has numerous advantages with its position in the Pacific Northwest. Being close to the American border will allow teams from the west coast to more easily participate in events at the arena. Additionally, Vancouver has emerged in recent year as a game development hub, with a large gaming scene. Finally, nearby Seattle has been the recurring home of Valve's penultimate Dota 2 tournament The International for many years, helping to establish the area as an esports hub. The building of these large-scale projects continues to illustrate esports rapid growth as investment has continued to increase from non-endemic investors from all over the world.